Kick Start YOUR Day with this Magical Drink! Why Do I Need a Serum? Just because your lips are chapped does NOT mean you can’t wear a bold matte lipstick and have your lips stand out for all the right reasons! If your lips are chapped many people will not wear a lipstick, but stick to a coloured lip balm or a lip gloss, but you CAN wear a bold matte lipstick! There are two things you need to bear in mind hydration and exfoliation, each come with a few dangers, but here’s what I recommend for you to try. A very simple way to exfoliate your lips is by using a lip scrub, but do NOT overdo this. Some people exfoliate their lips every day before putting on lipstick – if you do this you can make your dry, sensitive and chapped lips WORSE! You should only exfoliate once a week tops! Here is a simple DIY lip scrub that contains no nasty ingredients simply things you already have in your kitchen. Simply mix a little sugar with olive oil and honey, gently massage your lips for -3 minutes and then wash off. Your lips should feel soft and smooth. Now one of the reasons why we often get dry lips in the winter is because we generally drink less water. It is imperative that you keep your fluid intake up in winter ESPECIALLY if you are prone to dry, chapped lips. Just before applying your lipstick you should add some Arbonne Intelligence Lip Treatment (affiliate link – please see note at bottom of the post). I like to think of it as a primer for your lips. It not only enhances lip volume (win! ), but deeply moisturizes your lips so that they are ready to say hello to your favorite matte shade of lippy! Blotting! When it comes to wearing a matte lipstick blotting may be old hat, but it still works beautifully. Simply get a tissue, fold it over and press your lips together (with the tissue between them), exactly how you’ve seen your grandma do it – she knew a thing or two about lipstick you know! The process of blotting helps to set the lipstick which is especially important with a very bold colour. 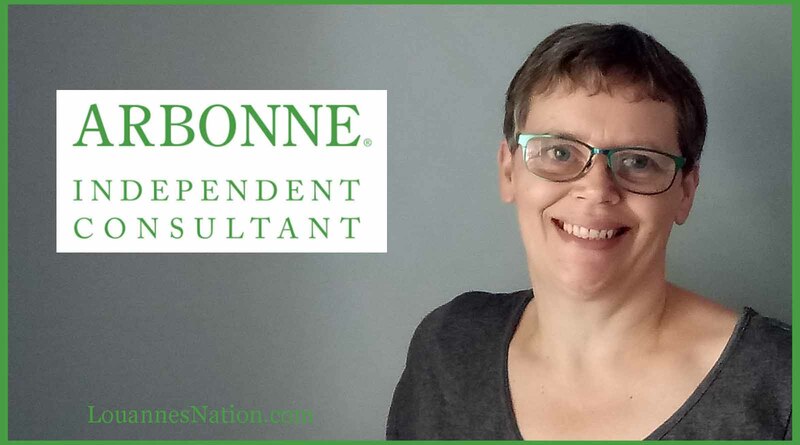 Please note that I am an Arbonne Independent Consultant so if you purchase an Arbonne product from this page I will receive a commission (at NO extra charge to you). If you want to get the best possible price then why not ask me how you can get a 20% – 50% discount off of your purchase – message me on messenger (Louanne Cox) or instagram (louanne_cox). We love being part of a global wifi business partnering with a brand that is botanically based, cruelty free and vegan. We love and use all of the Arbonne products and love to share them with the people around us. Copyright © 2019 Louanne's Nation. All rights reserved.